In Mathes la Palmyre, famed for its lighthouses and islands, is the Bonne Anse Plage campsite, a campsite worthy of its 4 stars. 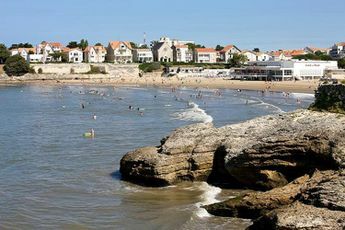 It is located 1 km away from the beach, 3 km from the Palmyre zoo and 19 km from Royan. The municipality is served by taxis and paying buses. 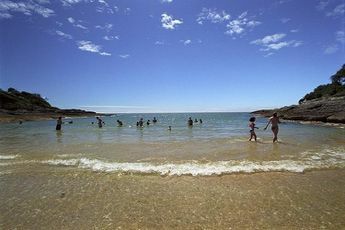 This campsite is located on the edge of the bay, which has sheltered beaches. For both young and old, the establishment offers a pool complex with slides, great activities and a free Kids Club. It also has a children's play areaand a restaurant. Additionally, it offers services such as the launderette, bicycle rental, grocery store and bar. Make the most of your stay in Bonne Anse Plage and experience the pleasure of a round of mini-golf and try out your skills with archery. In Bonne Anse Plage, be sure to have a beautiful end to your day by attending the varied shows. The site offers internet access. 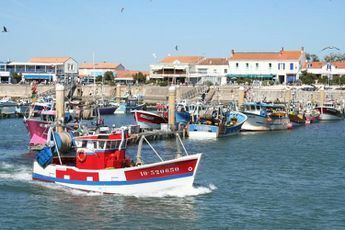 For a change of scenery, explore the region and admire its outstanding scenery (the Gallo-Roman city of Saintes, Royan, Palmyre...), its lighthouses and its islands (Oléron 41 km away). Royan train station (19 km). From the A10, take exit 35, follow the directions to Royan then La Palmyre. Between ocean and pine forest, come and discover this magnificent territory in the Poitou-Charentes region. 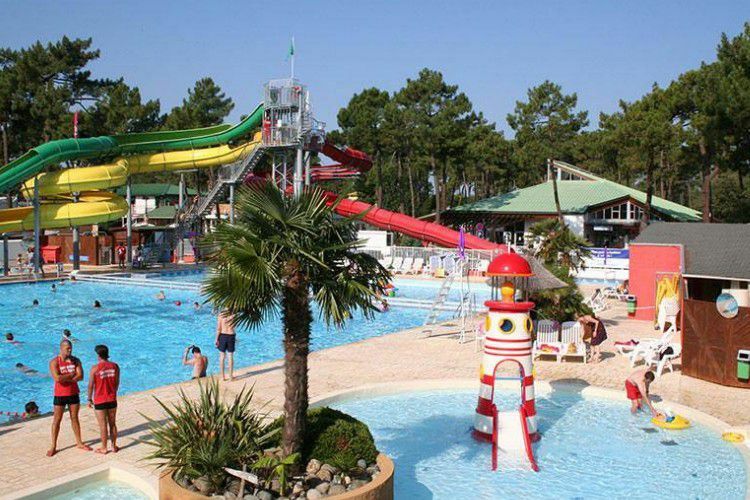 The Bonne Anse Plage campsite welcomes you to La Palmyre Les Mathes, a location surrounded by 30 km of fine sandy beaches and located at the heart of an 8000 hectare pine forest. Your campsite is located at the foot of the exceptional Bonne Anse Bay site, overlooked by the Coubre lighthouse.